SHOCK gets the skinny on new supernatural horror film from Joe Dante. 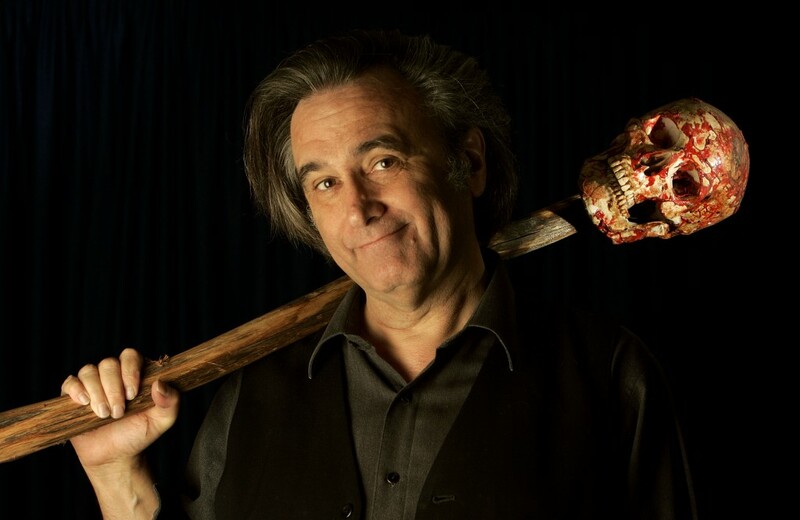 Yesterday it was announced that iconic dark fantasy filmmaker Joe Dante (THE HOWLING, GREMLINS) was getting ready to direct the Gothic horror film LABIRINTUS, a supernatural shocker set in the catacombs beneath Hungarys Buda Castle. Goldcrest Films is behind the project, which aims to shoot in early Spring 2016. As ScreenDaily reports, the film tells the tale of a paranormal investigator and psychiatric researcher who join forces to explore an abandoned subterranean Soviet research facility, hidden within the Budapest Labyrinth. When supernatural forces confound and torment the group they begin to question their own sanity. To escape they must quash their fears and lead their team to find and destroy the dark heart of the maze. SHOCK reached out to Dante for more information. LABIRINTUS is quite a bit darker than usual for me, Dante told us. Stay tuned to SHOCK for more news on LABIRINTUS  plus more exciting news about new Dante work  as we get it.